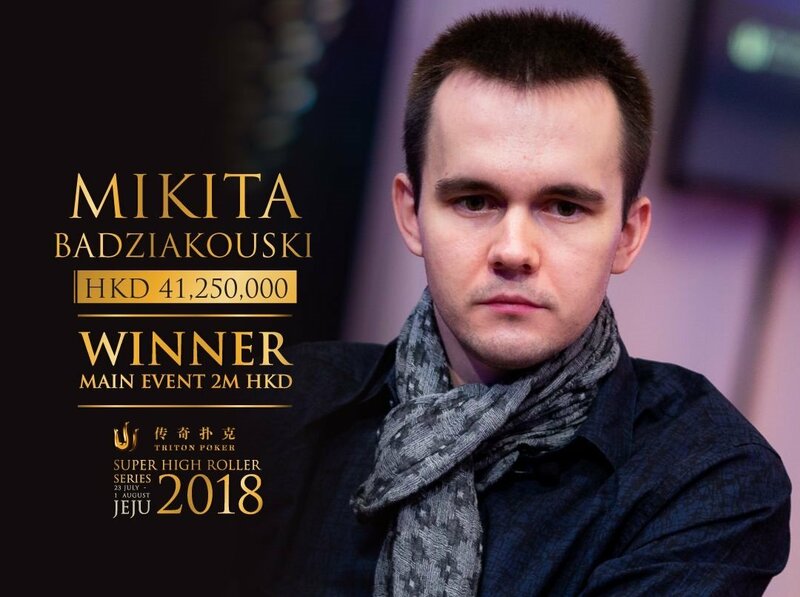 Back to back Main Event titles in any live poker series is something most players only ever dream of, but for Mikita Badziakouski that dream has become a reality. 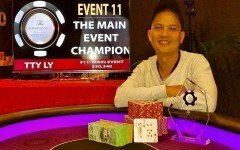 Not only that, but he has accomplished his feat in a series that richly rewards its winners. 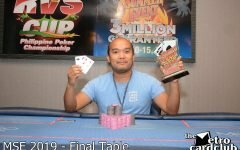 The Triton Super High Roller Series crowned its new champion and handed him HKD$41,250,000 (USD5,255,456) this week, except of course, he wasn’t a new champion at all, having won the previous Triton Super High Roller Main Event in Montenegro just a few months ago. 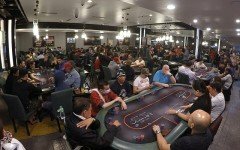 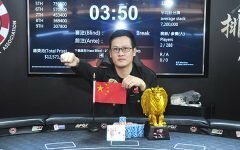 This event, held in Jeju, South Korea attracted 55 runners, many of them world-class high stakes pros, with each competitor paying HK$2,000,000 (US$256,420) to enter. 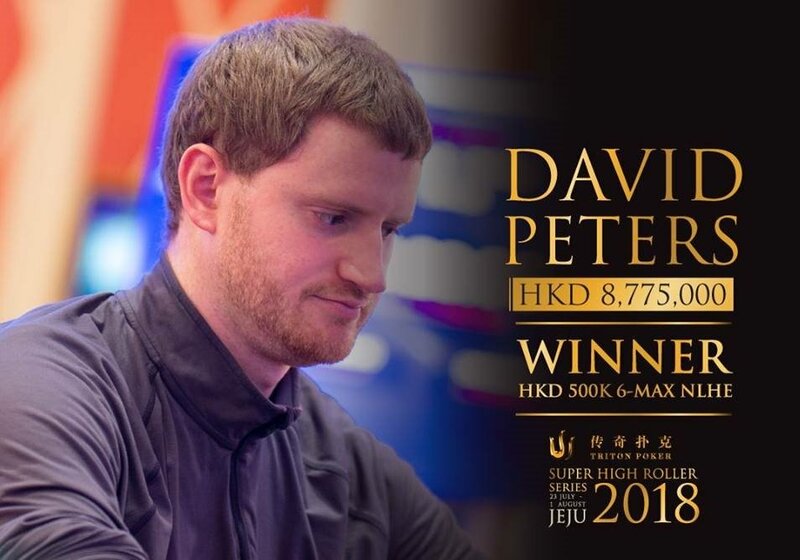 In the side events during the series, several huge scores were collected, with David Peters winning the HK$500,000 (USD$64,105) Six-Max No Limit Hold’em event for HK$8,775,000 (US$1,100,000). 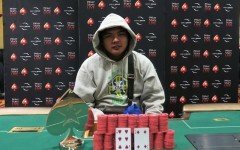 He defeated a field of 39 players to take down the event.